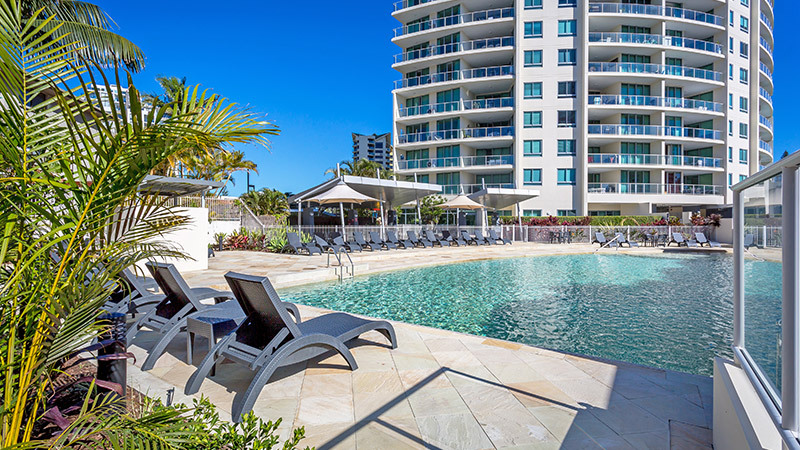 Built on the site of the iconic Pink Poodle Motel, Mantra Wings sits midway between Surfers Paradise and the wining and dining hub of Broadbeach. 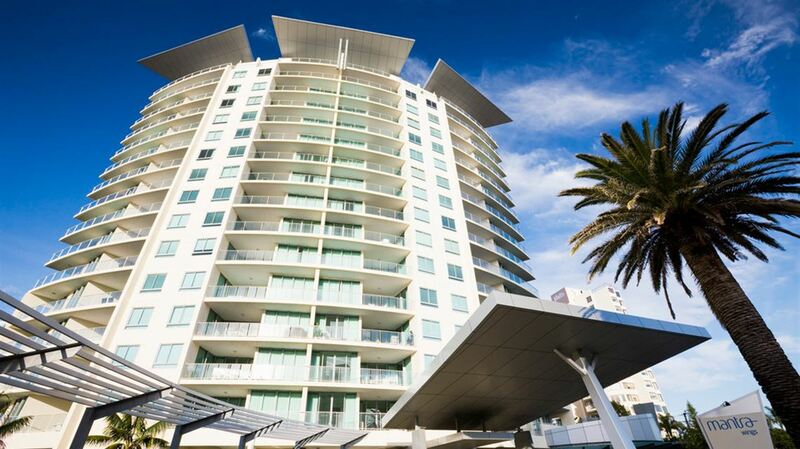 Offering contemporary Surfers Paradise accommodation, Mantra Wings features self-contained One, Two and Three Bedroom Apartments and Two Bedroom Penthouses, all with spacious balconies overlooking the Gold Coast and surrounds. 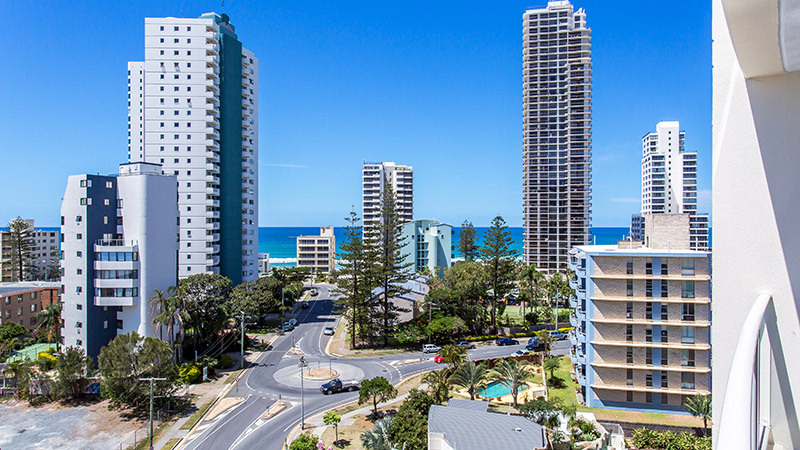 Mantra Wings sits just 200 metres from the pristine waters of Surfers Paradise beach and a fifteen minute walk into Cavill Avenue. 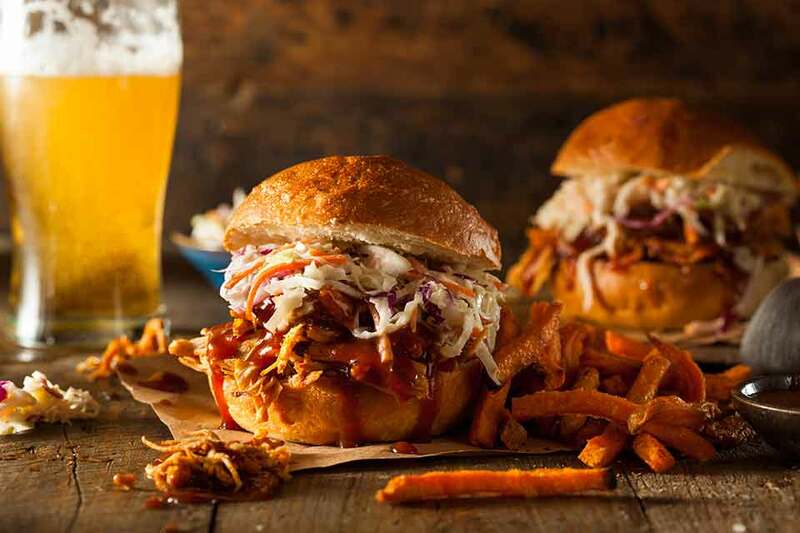 Here you can spend your days wandering the mall and browsing through the many outlet and boutique stores, or stop for a bite to eat at one of over 50 cafes, bars and restaurants. 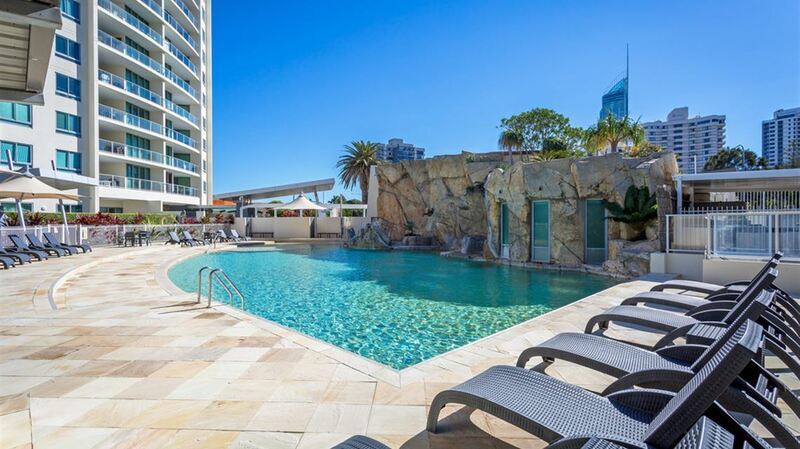 Our Surfers Paradise apartments and penthouses all feature full kitchen and laundry facilities, air-conditioning, cable TV, internet access and are available with spa baths on request. 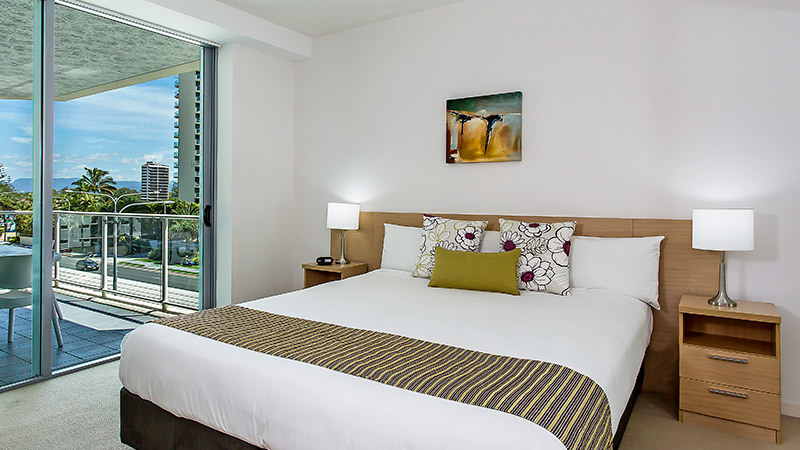 For extra indulgence, our Two Bedroom Penthouse is available and features stainless steel appliances and guaranteed spa bath in the ensuite. 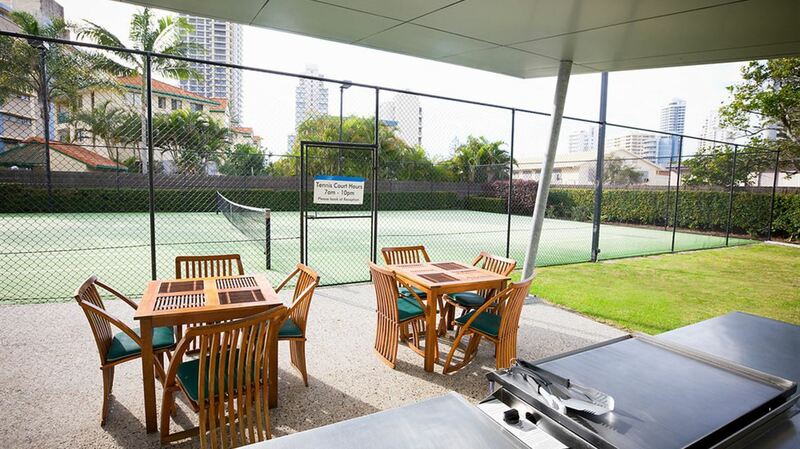 Mantra Wings' premium location is also teamed with excellent resort facilities, including our outdoor lagoon pool with grotto, tennis court and fully equipped gym.